Little Briar Rose for iPhone by Mangatar is a point-and-click adventure game which describes the story of “Sleeping Beauty” by the Brothers Grimm in an attractive stained-glass style wrapper. 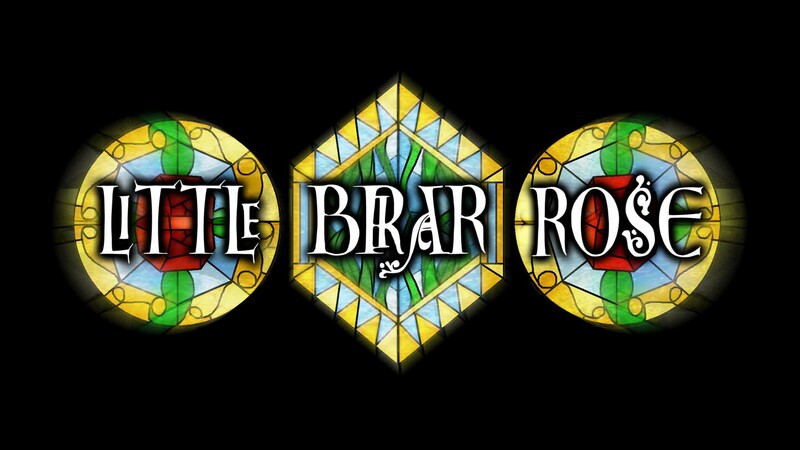 If users enjoyed games like Valiant Hearts and Broken Age, then they will appreciate what Little Briar Rose has to offer. Little Briar Rose is one of the most fun games where players end up seeing on the App Store this year. 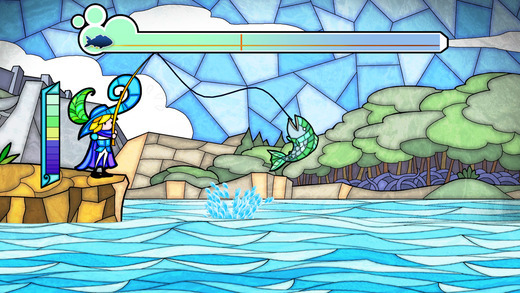 Whether you like fairy tales there’s no doubt that the stained glass-style graphics would satisfy all your needs. 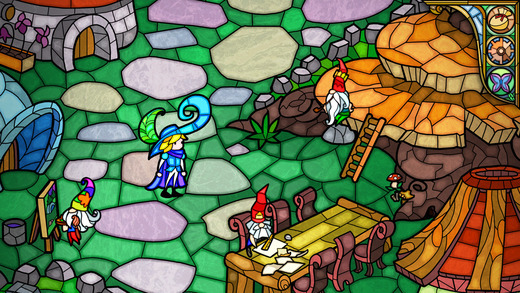 The game’s unique style is applauded with whimsical environments and characters that include incredible detail. Moreover everything is hand-drawn with precision, which makes the game even more sensational. The color palette in Little Briar Rose is bright and has several hues. It has a quirky, magical soundtrack in the background that actively immerses users into the game world. The game concept involves a legend of castle which is surrounded by thorny brambles from a forest that is inhabited by many magical critters, and a princess sleeping in castle. It is noted that the only one who could save her is a fearless prince. Because the game is a point-and-click adventure with many puzzles to solve along the way, everything is accurately linear. The global users will have to control the prince and help him find clues to the puzzles in order to make his way to the castle. In situations if you make a mistake, your current prince may meet some unfortunate magical event. You could come across whole dynasty of princes to go through on the quest to save the princess, but there is only one who could succeed. The controls in Little Briar Rose are simple and as players make progress in the game, they would discover a myriad of interesting puzzles to solve and popular mini-games to play in order to advance.